Agua de Colonia Barberia After Shave Moisturiser is a rich, creamy moisturiser that offers deep nourishment after shaving. 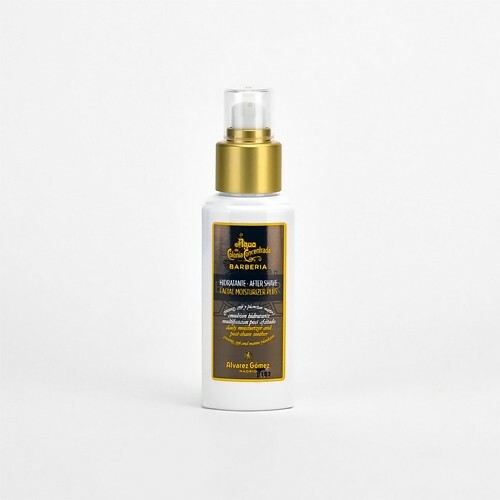 This smooth emulsion leaves a clean, rash-free finish making it perfect for all skin types. Spanish Lavender aids repair and prevents the onset of common shaving complaints. 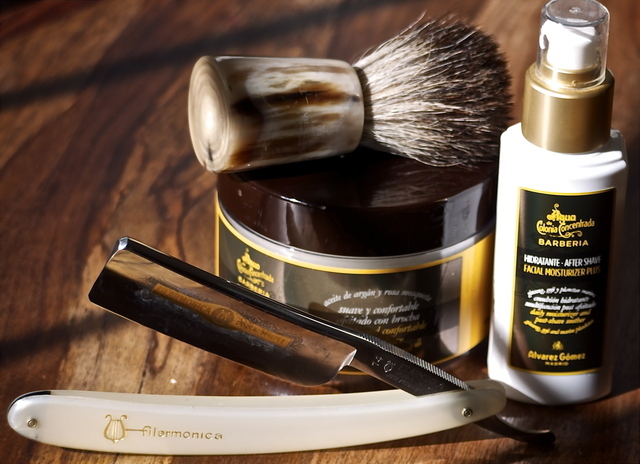 Agua de Colonia Barberia After Shave Moisturiser carries Alvarez Gomez's signature Barberia fragrance.